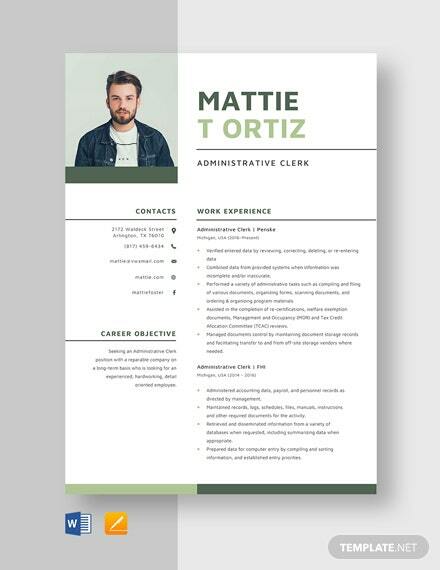 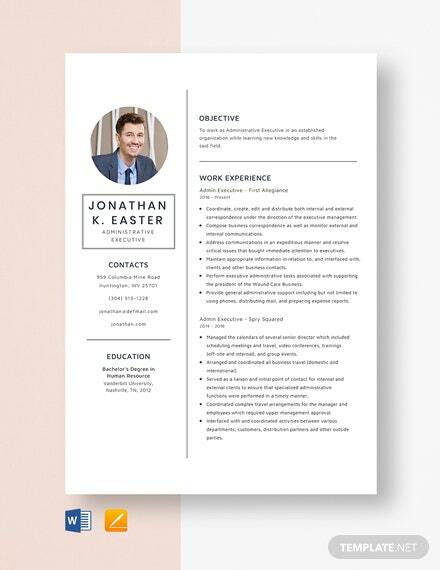 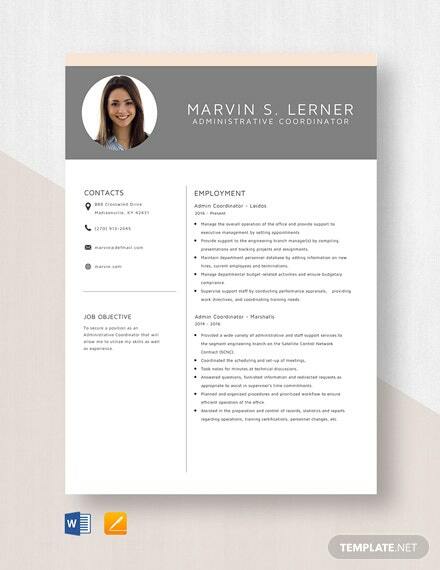 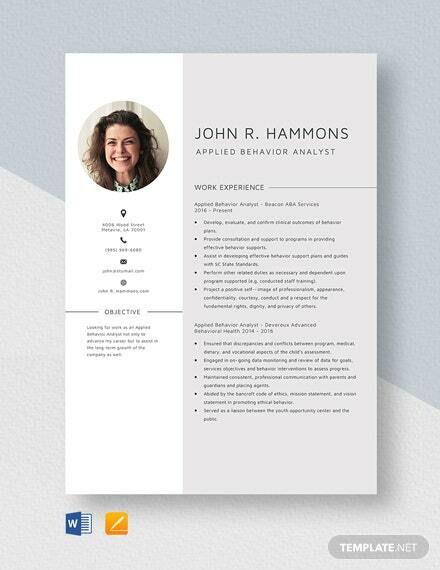 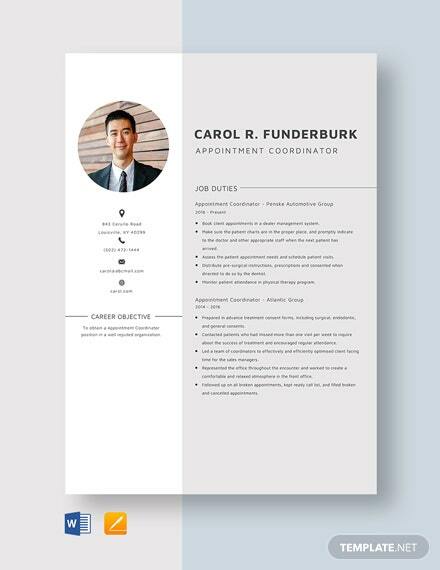 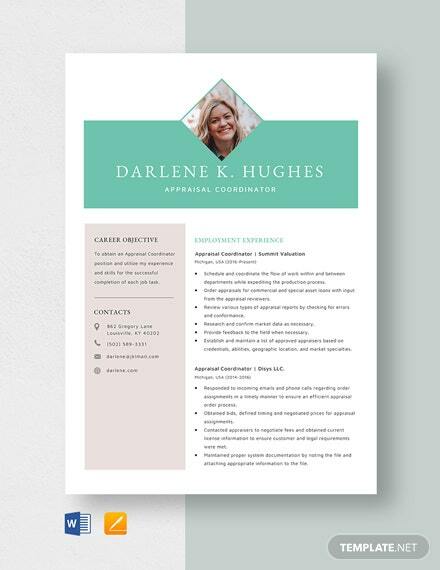 This Graduate Resume Template is perfect for anyone who recently graduated and is looking for a job. 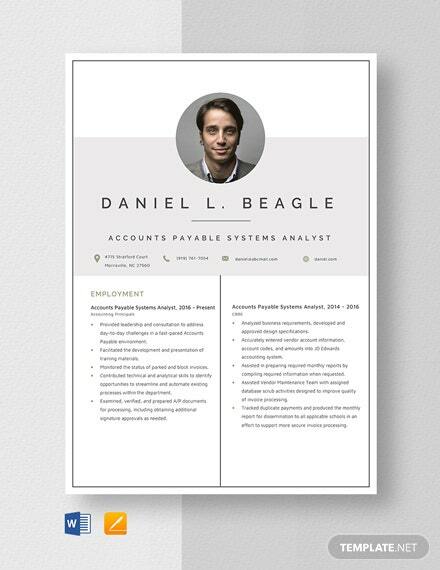 Download this file for free anytime, anywhere. 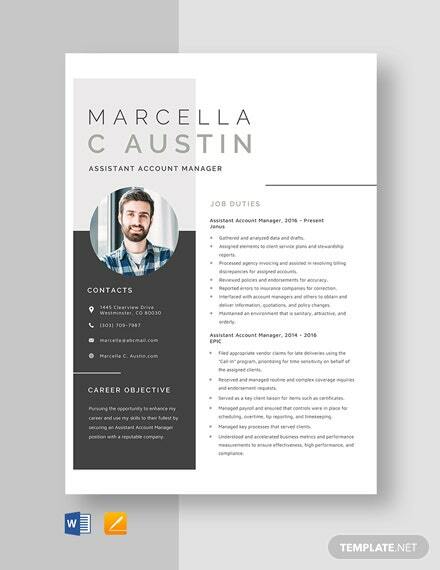 Edit according to your credentials and get that job +More right away. 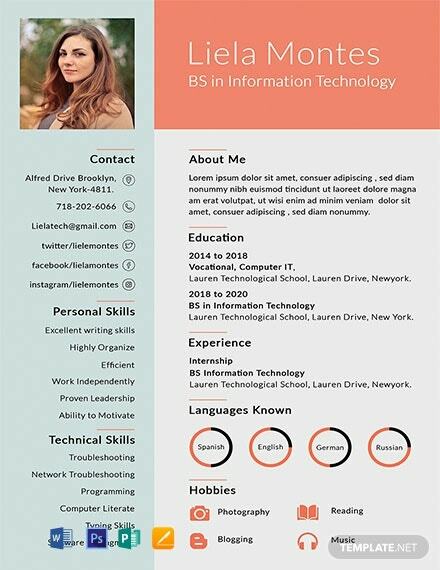 Compatible on all versions of Adobe Photoshop.